After what feels like a lifetime of working, you might be ready to call it a day and finally enjoy your retirement. One of the big questions faced is whether to spend these years of well-earned freedom at home or set off on a new adventure. Perhaps you want to wake up to the sounds of the ocean or retreat to a mountain hideaway. Maybe you want to spend half the year chasing the sun before returning to your family and friends. To help you on your way we’ve come up with a list of seven superb retirement destinations around the world. 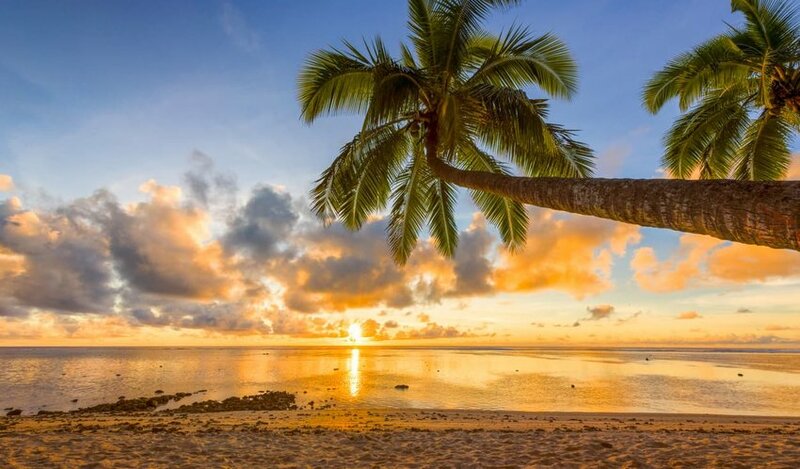 Get away from it all and live out your dream of living in a tropical paradise in the Cook Islands. Wake up to views of jungle vegetation before strolling to an empty beach for a morning swim in crystalline waters. This island nation in the South Pacific is on the tourist map but it is a long way from over-commercialization. It has political ties with New Zealand yet remains Polynesian in culture and lifestyle. Set up home on the main island, Raratonga, to be close to miles of white-sand coastline, organic cafes and artisanal restaurants. Or escape any crowds on the island and head to the lagoon of Aitutaki. If you are the active type then there’s endless fun to be had kayaking, scuba diving, snorkeling and surfing. 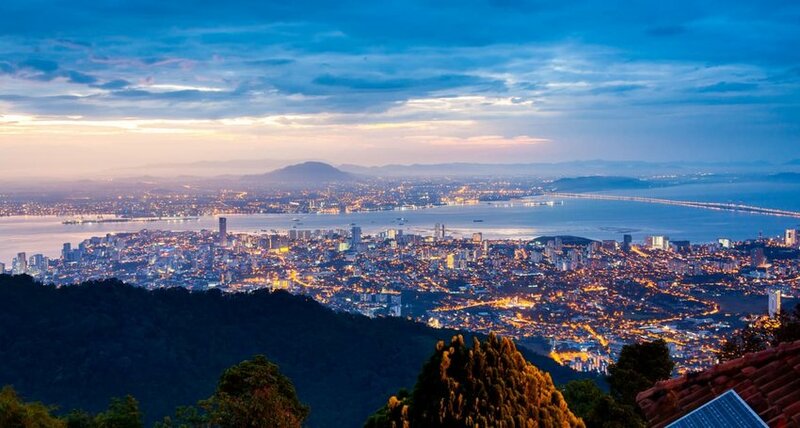 The nation whose national philosophy is “Pura Vida” (Pure or Simple Life) is regularly featured in the lists of the world’s happiest countries. Canadian and U.S. expats have been relocating here for years already so it’s by no means a secret, but that shouldn’t put you off either. One day you can be surfing at beautiful white-sand beaches, the next hiking in cloud forests and the next rejuvenating the body in volcanic thermal springs. 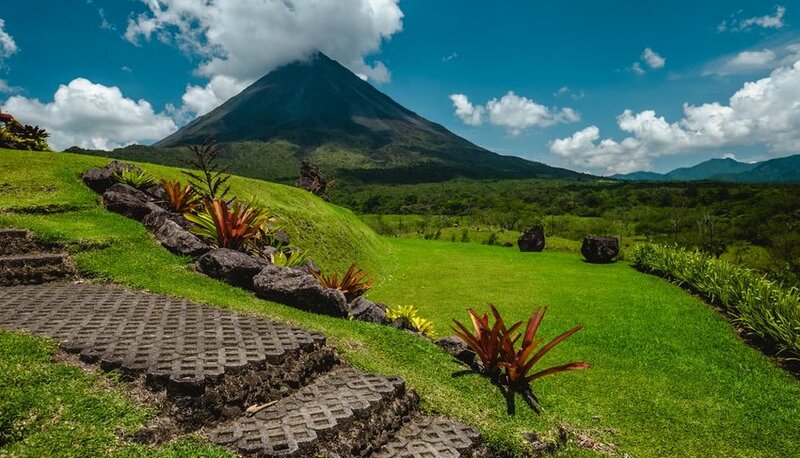 Popular places to set up, where rent and real estate prices are accessible, include the coastal towns of Jaco, Puerto Viejo de Talamanca and Tamarindo, the rural towns of Atenas and Grecia, and the highland region of Lake Arenal. Go shopping at the farmers’ markets to get into the local spirit and make those savings last. If you haven’t been to Greece then you really are missing out. 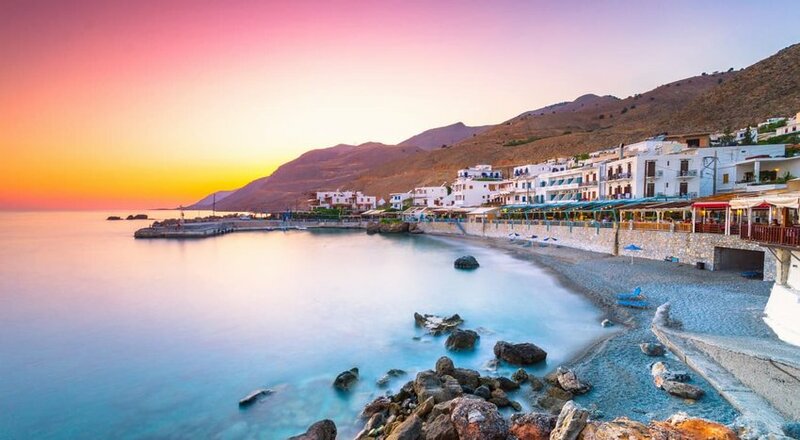 What isn’t there to like about a destination home to cities decorated in ancient ruins and some 6,000 islands dotted around the perfect-blue Aegean and Ionian seas? This is one of Europe’s most affordable places to live in terms of housing costs, supermarket prices and eating out. Add to this the friendliness of the Greeks and a superb climate and it becomes ever more tempting. If you like the quiet rural life then head to the mountain villages of Chryso, Goura and Kyriaki. The islands of Crete and Corfu have been luring expats to their beaches for decades but consider Lefkada and Spetses for a less touristy feel. From the bustling cities of George Town and Kuala Lumpur to the pristine tropical islands of Layang-Layang and Langkawi and the small town ambiance of Malacca, there’s a destination for everyone in Malaysia. This is a former British colony also, so almost everyone speaks English and you won’t have to worry about learning a new language. You are also just a short flight from Cambodia, Indonesia and Thailand. Living in Malaysia generally comes at a low cost and you can pick up a meal at a Penang street stand for $1.50. The Malaysia My Second Home Programme makes moving here relatively straightforward and all money you bring into the country is tax exempt. This Mediterranean island off the south coast of Sicily has been enticing British and European retirees since the 1960s. 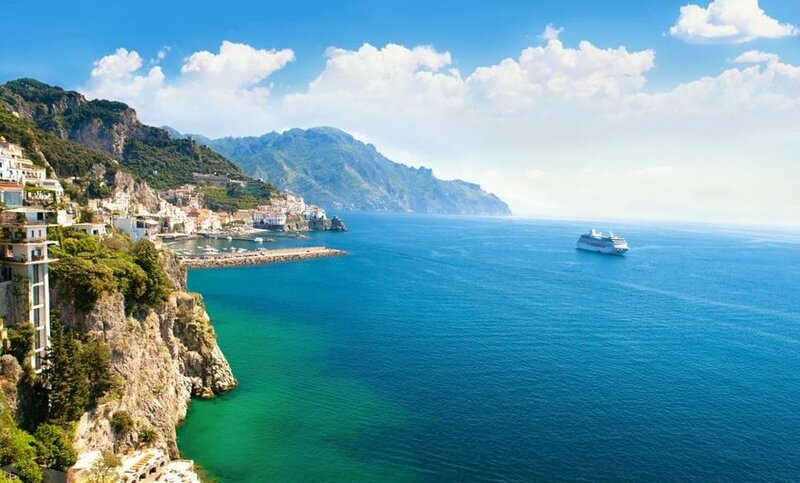 They come for the superb climate (it’s one of Europe’s sunniest nations), the nonchalant Mediterranean charm and ease of living in an English-speaking country. It also attracts movers because of the ability to live both a low-cost unassuming life and indulge in an affluent and luxurious lifestyle. 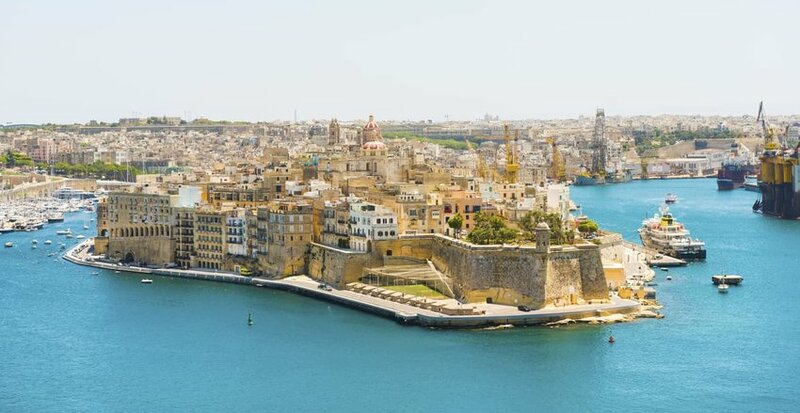 Malta is small but you’ll never be short of things to do: Valetta, Mdina and Victoria are packed with architectural treasures; gorgeous beaches sit in the shadow of limestone cliffs; Gozo is home to dazzling megaliths; and countryside towns celebrate their traditions all year round with community festivals. Compact, diverse in nature, safe and welcoming, this Pacific Island nation has all the attributes of a desirable retirement destination. Being located in the southern hemisphere, its seasons are opposite to those in the U.S. and Europe, therefore it’s a popular choice for those in search of the endless summer. That said, if you stay all year round then you can take advantage of the excellent ski season. 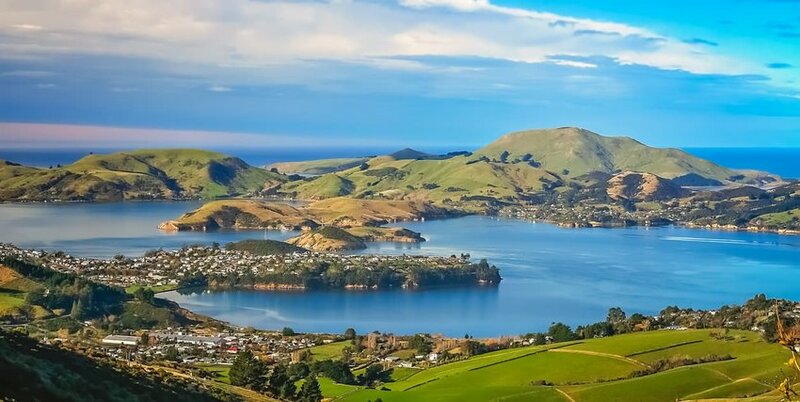 New Zealand is by no means a cheap place to retire, but if you’ve been wise with your savings then you’ll find some great places to live. Queenstown and Wanaka offer incomparable natural beauty while the Hawke’s Bay and Marlborough regions are havens for wine lovers. Auckland and Christchurch afford the benefits of urban living just a short drive from beaches, mountains and national parks. The affordability of Portugal coupled with its superb climate make it a favorite among retirees, freelancers and digital nomads. Golfers particularly laud the nation for the hundreds of pristine courses spread along the Algarve coastline. 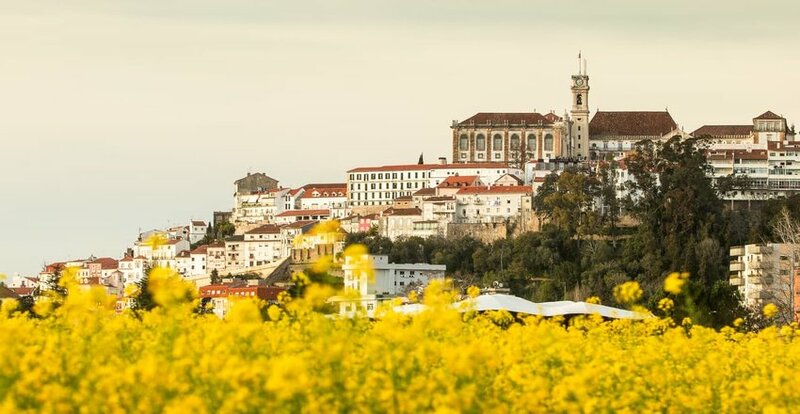 City slickers will delight in the energy and history of the capital Portugal and Porto while also being just moments from Atlantic coastline beaches. There are so many things to like about this slice of the Iberian Peninsula. It’s one of world’s safest countries and has some of Europe’s cleanest oceans. There are as many quiet seaside fishing villages as there are lively coastal resorts. And when you want to escape, mountain hamlets provide solitude without ever being far from busy cultural centers such as Coimbra. From as early as he can remember Bradley was road-tripping across the UK, France and Spain with his family. 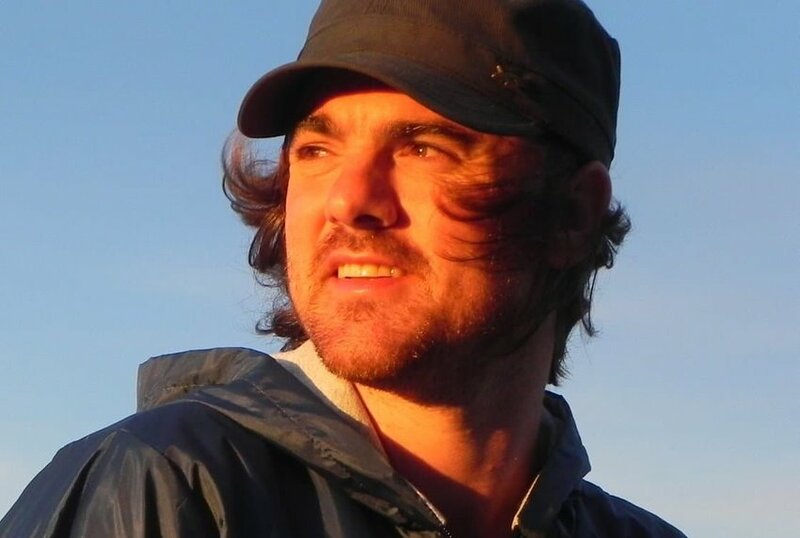 Since then he’s visited 40-plus countries and lived on four continents. Today he divides his time between Buenos Aires and the beaches of Punta del Este, Uruguay and puts his wanderlust to good use by writing about his travels.